Good morning. 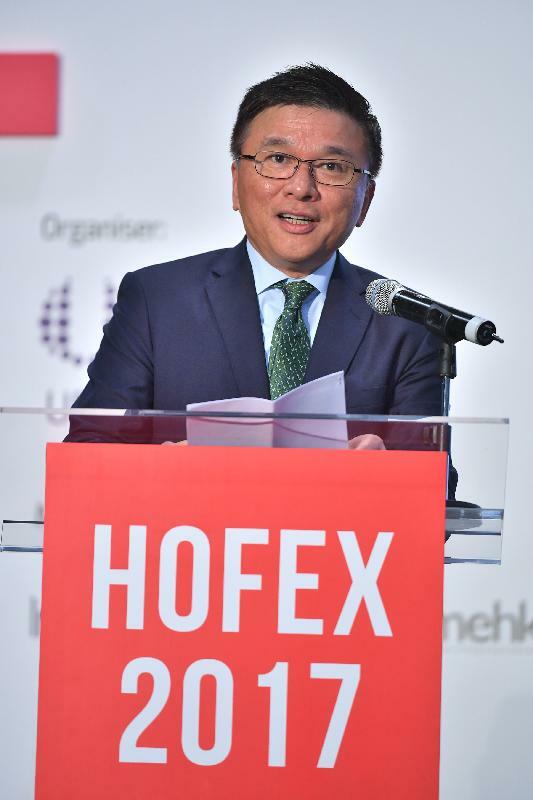 It is truly my pleasure to join you today for the opening of HOFEX, the 17th edition. And I have, I'm pleased to note, the very good fortune to be here for the 30th anniversary of this celebrated trade fair. HOFEX is, of course, the International Exhibition of Food & Drink, Hotel, Restaurant & Foodservice Equipment, Supplies & Services. A big name for a big show. One that seems to be getting bigger with every edition. 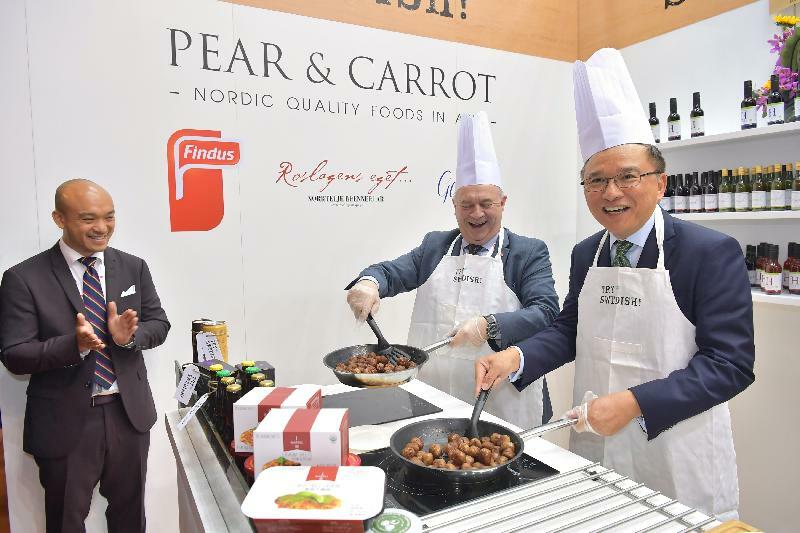 Indeed, the event this year is the biggest in the history of HOFEX - in exhibitor numbers and space, national pavilions and buyers. More than 2,600 exhibitors from 72 countries and regions are here. They've packed 15 exhibition halls, spanning some 66,000 square metres, with a cornucopia of food products and services from all over the world. Let me add that 25 countries are here, at HOFEX, for the first time, including the likes, and loves, of Finland, Georgia, Ireland, Latvia, Peru and Sweden. 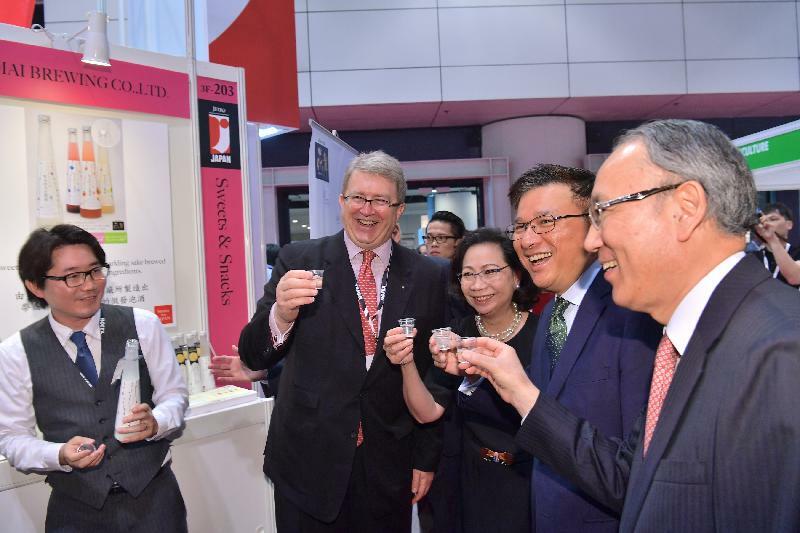 And there's lots more that's new this year, including ProWine Asia, initiated by Messe Düsseldorf who organised the world's largest trade fair for the global wines and spirits industry. ProWine Asia is featuring over 450 wine and spirits participants from 40 countries and regions. The strategic decision to stage ProWine Asia here underlines the stature of HOFEX as a must-attend trade fair. It reflects, as well, the pre-eminent role of Hong Kong as both an international exhibition centre and Asia's wine trading and distribution hub. And, yes, we know something about food, too. Last year, our food services and accommodation sectors accounted for 10 per cent of our total employment in the private sector. And our world-class logistics network supplies Hong Kong with market-fresh products from every corner of the world. The fun part, of course, begins when our more than 14,000 restaurants take over. Hong Kong is blessed with every regional and local Chinese dish and delicacy an epicurean could want, together with the many pleasures of continental Asian fare and pan-European cuisine. Hong Kong has it all, from street food that sizzles to Michelin-starred restaurants - 61, to be precise, and covering some 50 cuisines. It helps, too, that Hong Kong is blessed with sophisticated infrastructure, world-class facilities, a business-friendly environment, high English proficiency and a vibrant, East meets West lifestyle. Put it all together, and you've got everything you need to make your Asian MICE destination decision a slam dunk. The harder part will be deciding where to savour your yum cha. In fact, Hong Kong's overnight MICE arrivals last year grew by 10 per cent. And, rest assured, we will continue to promote Hong Kong's remarkable diversity, while enhancing our tourism offerings. 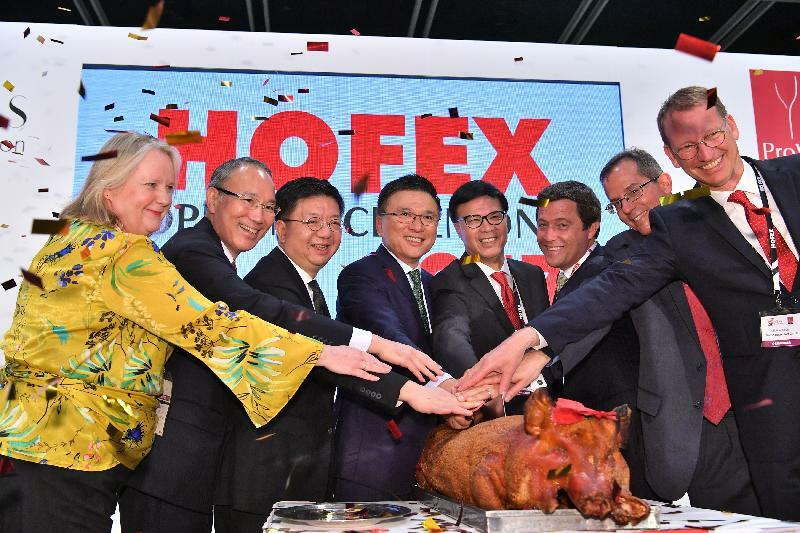 Much as HOFEX continues to do, and magnificently, for buyers and sellers in the great food and hospitality marketplace. I wish you all the best of business at HOFEX 2017, and a delightful stay in Hong Kong.